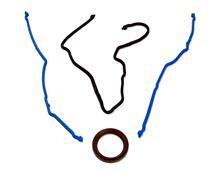 Replace your leaking, worn, or blown gaskets in your S197 Mustang with 2005-2009 Mustang engine gaskets from Late model Restoration. 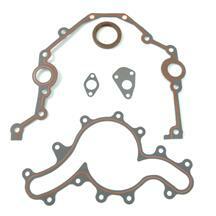 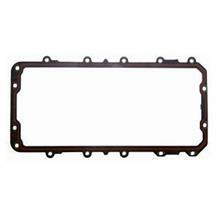 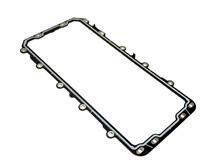 The replacement head gaskets, valve cover gaskets, and oil pan gaskets are perfect for any routine maintenance, engine builds or repairs need on your motor. 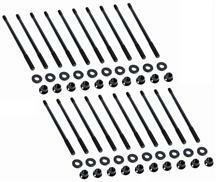 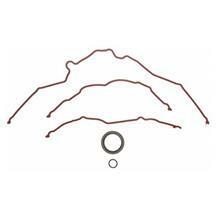 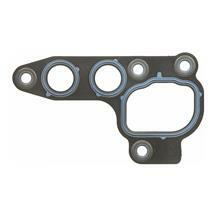 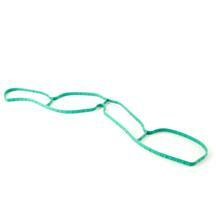 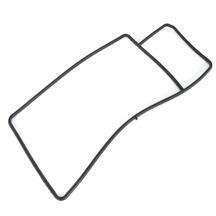 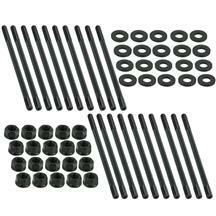 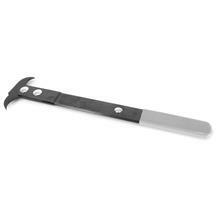 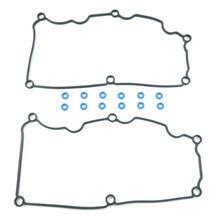 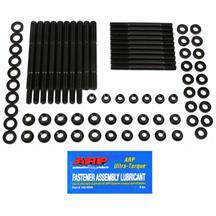 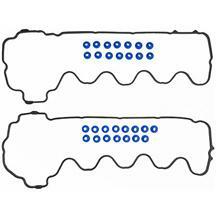 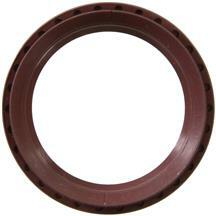 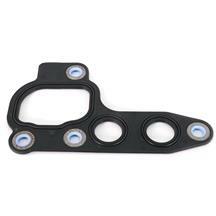 Fix an oil or coolant leak in your S197 with 2005-2009 Mustang gaskets from Late Model Restoration. 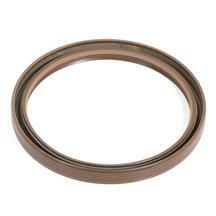 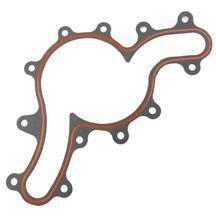 These high quality gaskets for your cylinder heads, valve covers, and oil system are the perfect replacement for worn or blown gaskets.